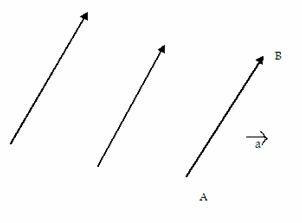 Q 2: Which of these is a vector quantity? Q 4: If vector a = - vector b,is it true that their magnitudes are same. Q 5: Vectors having the same magnitude and direction are called ____ vectors. Q 6: Find the length of the vector 3i+6j-2k.